Their lives begin buried under the sand on the most enchanting beaches in the world. How or if they survive is firmly tied to temperature and light, visitors and luck. 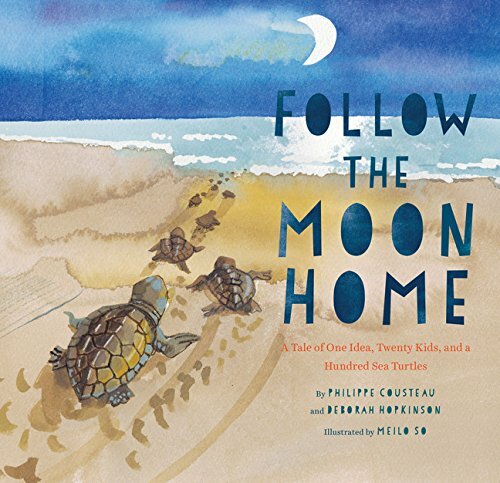 Depending on species and circumstances, if undisturbed by humans or dogs, if not eaten by crabs, birds or raccoons, if uncollected for souvenirs or lunch, the sea turtle hatchlings will begin to appear after 45 – 70 days. What they have become depends on conditions under the sand. Both male and female hatchlings will emerge if the nest temperatures have mostly stayed in the optimal 83-85 (28-29C) range. If warmer, all the hatchlings might be all be female, if colder, all male. The tiny creatures punch their way out of their shells en-masse. Then, they rest. While they wait for the ancient signals, they absorb what is left of the energy-giving yolk. They will need it. At last, when the sun is gone and the evening air has cooled the sand, when reflected light from the moon and stars shimmer on the water, and white foam from breaking waves beckons – they will go. The hatchlings flail and fling themselves over the beach as fast as their tiny flippers can take them. It is a mad race. They dodge seabirds, crabs, dogs, and humans. They follow the beacon of the foaming waves. Except when there is man-made light from behind. In confusion, some will turn away from the sea. These end up exhausted and stranded in parking lots, or get eaten by gulls and others, or taken for “pets” or squashed on the road. So tiny are they under the car wheels that drivers might not even realize what they have done. The lucky ones reach the breaking waves and hurl themselves into the sea. In the open ocean, they are a mystery, floating, feeding, hiding, for years, even decades. If they are not eaten by predators, or drowned in fishing nets, if they are not poisoned by plastic, or caught for soup or souvenirs, they will grow. Some will reach hundreds of pounds. The very fortunate ones mature, find mates. Then in good time, the females will make their way back to the exact place where they were born. They will lumber up the same beach, dig their nest in its sand and deposit another cache of eggs…and … if the luck holds, the process begins all over again. 6 of 7 species of sea turtles are listed as threatened or endangered. There is not enough information about the 7th, the flatback sea turtle to make a judgement. 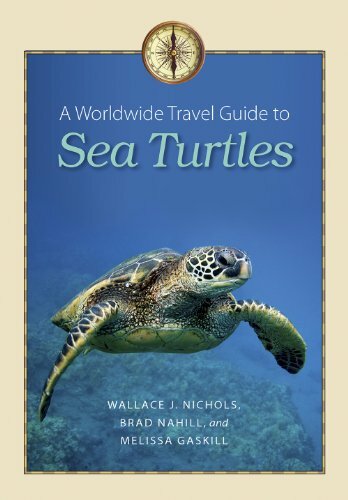 Brad Nahill is the President and Co-Founder of SEE Turtles, dedicated to the conservation of the world’s remaining sea turtles. In their own words: SEE Turtles protects endangered sea turtles throughout Latin America and the world by supporting community-based conservation efforts. 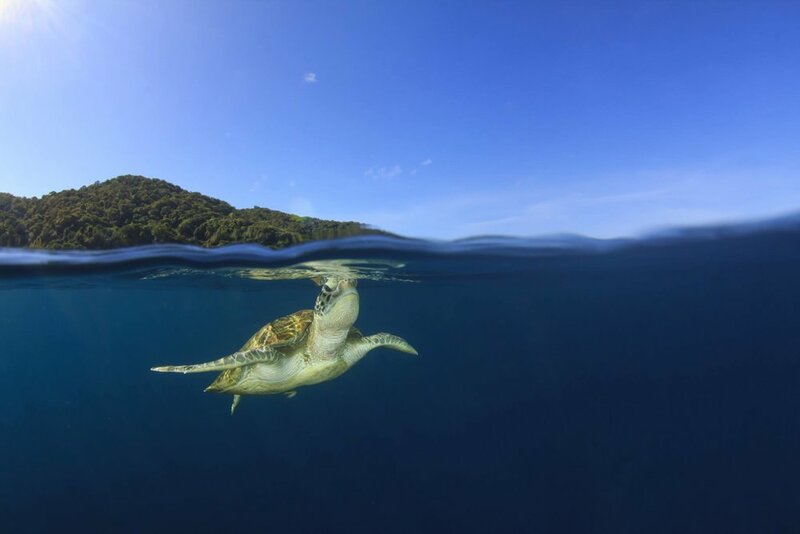 Brad and SEE Turtles firmly believes that working with the communities who share their environment with the animals is key to sea turtle survival. And he also believes in the power of tourism to help save wildlife - and in having fun while saving turtles in the most beautiful places on earth. 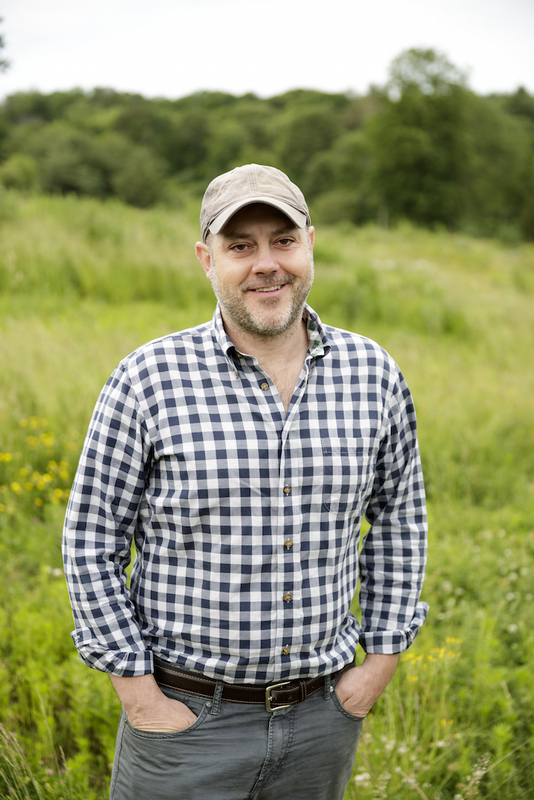 See more about Brad at the bottom of the article. 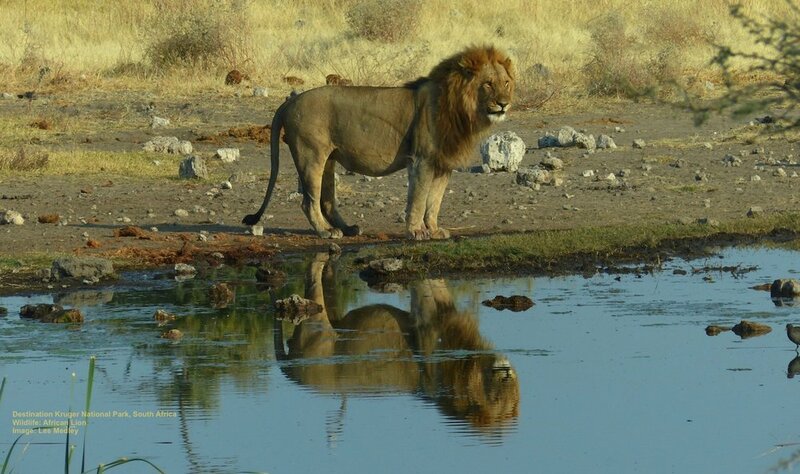 Roberta: What inspired you to study wildlife and conservation? 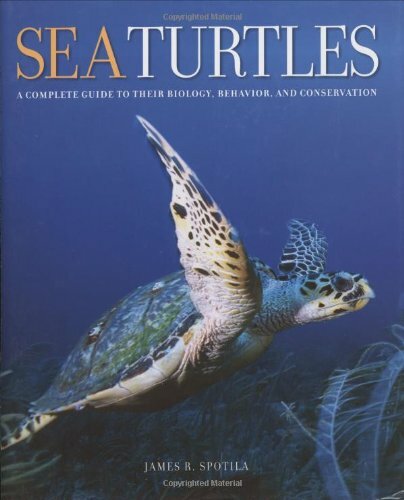 Why Sea Turtles? Brad: I have loved wild animals since I was young, though my preference growing up was wild cats. 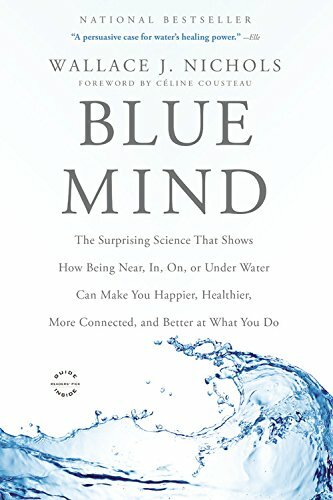 But I didn’t study biology in college (I have a degree in Environmental Economics), and you pretty much need to be a biologist to work with cats, though you don’t have to be one to work with sea turtles, at least as a volunteer. Roberta: How long have you been working in sea turtle conservation? 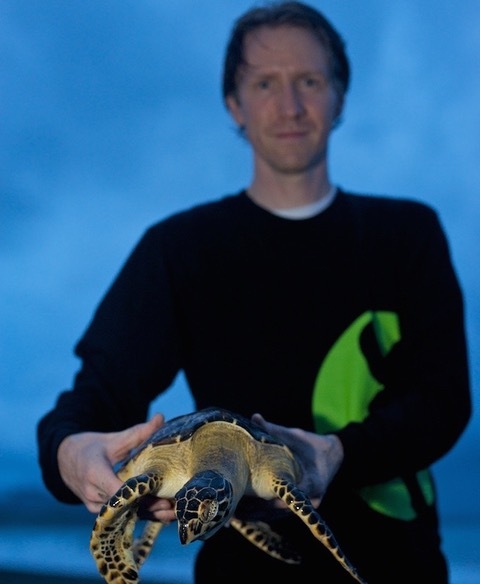 Brad: I first started volunteering with sea turtles (in 1999) after graduating from college because I wanted to work in the environmental field in Latin America and there were lots of opportunities to do that. I didn’t grow up with a pet turtle or loving turtles but quickly fell in love with these animals once I started working with them. Roberta: Brad, it sounds like you absolutely love what you are doing. What is the best part of your job? Brad: The best part is easy when I am able to get out to the field projects and leading trips. Generally, I give our travelers the opportunities to work directly with the animals, but I love bringing people to see these animals in the wild and to meet the amazing people who work to study and protect them. It doesn’t hurt that the locations are spectacularly beautiful as well. But I’m only able to do that a couple of times a year right now, so other parts of my job that I love are giving presentations to school classes, supporting the work of our partners around Latin America, and spending time with my wonderful sea turtle colleagues. What is Killing Sea Turtles? Roberta: What is the biggest threat to sea turtles? Brad: There isn’t one main threat, it’s a bunch of threats that affect different species and populations around the world at varying levels. For example, for some species, getting caught in fishing gear is the biggest issue, such as the 300+ endangered sea turtles just found (dead) off the coast of Mexico. Consuming turtle eggs is a big threat for olive Ridley’s and other species, eating their meat is a big threat to green turtles, and the hawksbill is most threatened by the trade in their shells. Other big (and growing threats) include plastic pollution and climate change. THEIR BEAUTIFUL SHELLS MAKE HAWKSBILL SEA TURTLES ESPECIALLY VULNERABLE TO POACHING. JOIN THE TOO RARE TO WEAR CAMPAIGN. PLEDGE TO NEVER BUY TURTLE SHELL JEWLERY. IMAGE: THANKS TO FUNDACION TORTUGAS DEL MAR AND HAL BRINDLEY. Roberta: Is there a sea turtle species that you feel especially concerned with? 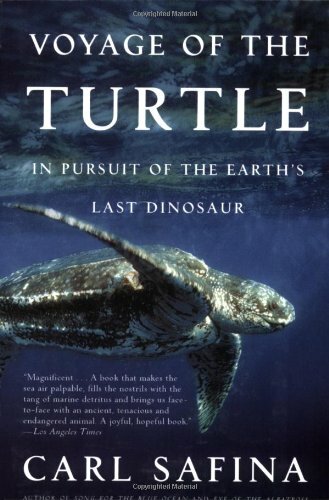 Brad: Since I started my career, I have mostly worked with leatherbacks. They are extraordinary animals in so many ways, from their size and physiology to their behavior that makes them interesting. But since they have recovered somewhat (they are now listed as threatened, downgraded from critically endangered a few years ago), at least in the Atlantic, our focus has moved more towards hawksbills, which continue to be critically endangered. We have increased our funding for hawksbill nesting beaches, and we launched our Too Rare To Wear campaign, which is educating travelers about the threat of the turtle shell trade. Roberta: The See Turtle mission statement talks about supporting “community-based” conservation initiatives – why is that important? Brad: Conservation efforts that are managed by or have active participation from the local community are more likely to be successful. 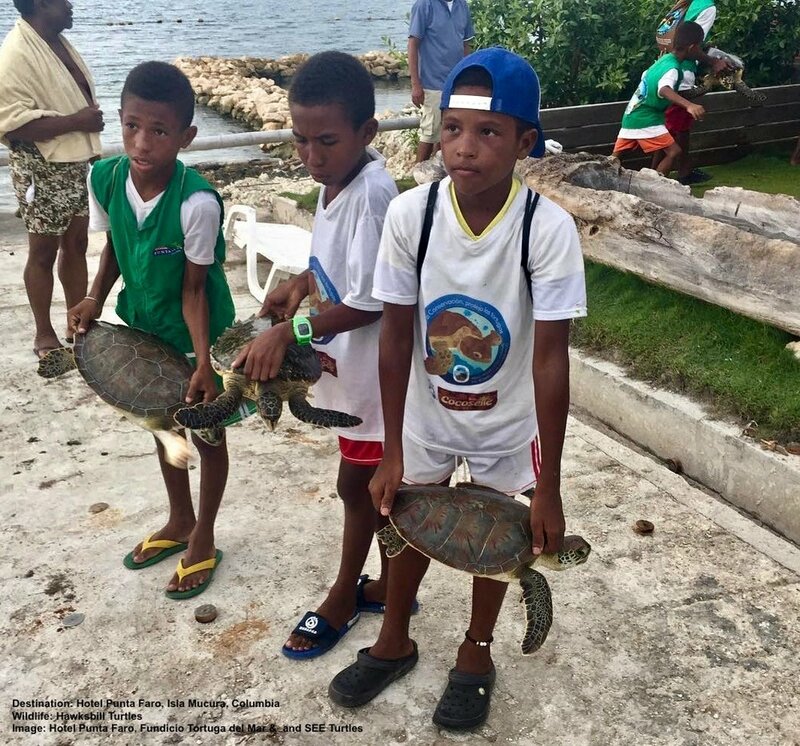 When the community is involved in the work, there is strong pressure within the community to stop the activities that affect the turtles, like collecting the eggs or meat from the black market or catching them in fishing nets. Roberta: What types of programs have you set up in communities? Where? Brad: We haven’t set up any programs. Instead, we work with existing programs that were created by people from the community. Our goal is to provide support with both (providing) volunteers and funds to help these projects be successful. We’re a small organization and don’t have the resources to set up new programs, but we can help existing projects grow and flourish with the resources that we bring. IN PUERTO RICO VOLUNTEERS HELP SEA TURTLES RECOVER FROM HURRICANE MARIA WORK. THANKS TO SEE TURTLE PARTNERS VIDA MARINA UPR FOR RESTORING BEACHES AND OTHER HABITAT. IMAGE: VIDA MARINA University of Puerto Rico. Roberta: Brad, SEE Turtles offers tours to see sea turtles. What does responsible travel mean to you? Brad: Responsible travel to us means travel that benefits both the communities as well as flora and fauna of the destination. That includes both (the) positive benefits, including funds and volunteer help for conservation and income for local businesses, as well as reducing the negative aspects of travel, for example by not using plastic bottles and staying in hotels that use renewable energy where possible. It also includes respect for local cultures, and we try wherever possible to support and respect the culture and history of the destination. Helping Turtles and Having Fun! Roberta: Volunteers? You mean folks on your turtle tours have the opportunity to work with turtles as part of a great vacation, right? What are the types of things that participants on your trips do? Brad: Participants can help with many things during our trips, depending on the journey and destination. On some of our trips, participants help patrol turtle nesting beaches, and when turtles come ashore, they can help measure the turtles, collect and move the eggs, release hatchlings, and record data. 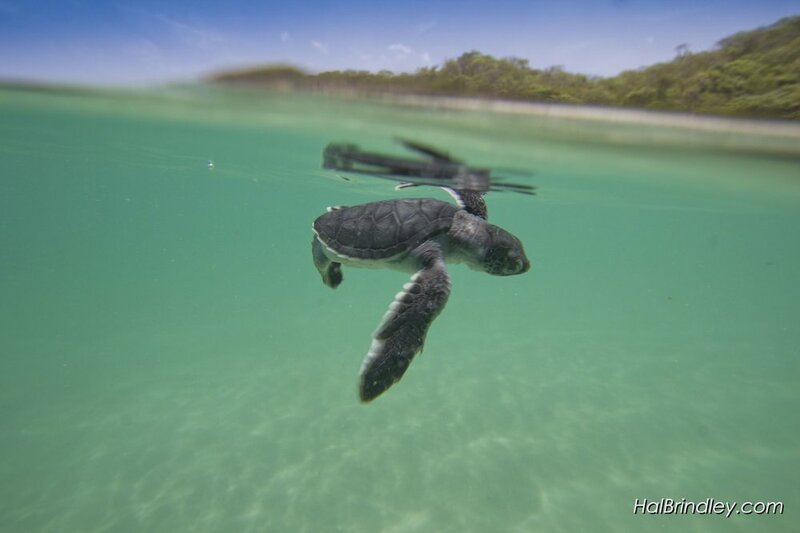 With the in-water projects, participants in some places can help set and untangle nets, bring the turtles ashore, and measure and collect data. We also organize beach clean-ups, participate in mangrove planting, or observing other wildlife like dolphins or whale sharks. Everything is done under the supervision of biologists. Helping to save sea turtles in a beautiful location with the sand and sea and tropical breezes, plus relaxing on the beach, watching dolphins play, maybe swimming with whale sharks, connecting with the local community. It sounds wonderful. VOLUNTEERING WITH SEE TURTLES IS NOT ALL WORK! 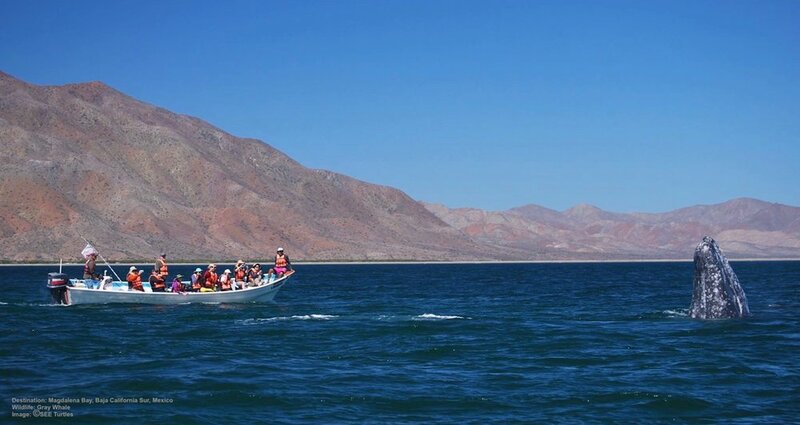 ON MAGADENA BAY AT BAJA CALIFORNIA SUR, MEXICO, PARTICIPANTS ALSO GO GRAY WHALES WATCHING, SWIMMING WITH WHALE SHARKS AND MORE. IMAGE: THANKS TO RED Travel & SEE TURTLES. Who Can Participate as a SEE Turtle Volunteer? Roberta: Who Can Participate? Does a person need to be very physically fit, or active, or be a great swimmer to join your trips? Brad: No, most of our trips require average physical ability, we just have a couple of trips that require strong swimming (primarily Belize) or good physical condition to walk longer sections of beach. Roberta: What about families? How young or old should the participants be? Brad: Depending on the trip, we recommend between 8 and 12 years old at the youngest. Some trips involve staying in rustic research stations and walking late into the night on the beach, which can be challenging for younger kids. For families might be the perfect holiday. Engaging, fun activities that connect them to the animals they love and makes nature personal. Not to mention giving them something special to share when back in the classroom. 1.2 Million Baby Sea Turtles and Counting! UP CLOSE TO A BABY SEA TURTLE. SEE TURTLES HAS BEEN INSTRUMENTAL IN HELPING TO GIVE 1.2 MILLION HATCHLINGS A CHANCE TO SURVIVE. IMAGE: DREAMSTIME.COM and SEE TURTLE FACEBOOK PAGE. 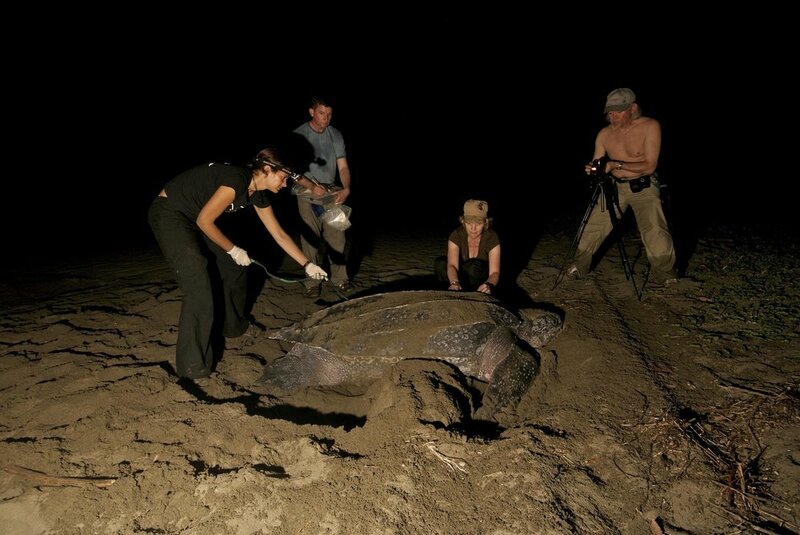 Roberta: How many turtles do you estimate that SEE Turtles and your guests have helped so far? Our Billion Baby Turtles program has so far helped to save more than 1.2 million hatchlings at 15 projects across the region. Our trips have contributed to saving about 250,000 of that total through tour profits and donations. Roberta: Brad, lots of us will find ourselves unexpectedly sharing our holiday beaches and water with sea turtles. What should we know? How can we be responsible for sea turtles? In the water, people should keep their distance from turtles (at least 10 feet), not feed, follow, or touch them or get cameras too close. Use reef-friendly sunscreen. Roberta: What about at home? What can ordinary people do in their daily lives to help sea turtles? People can reduce their use of single-use plastics like plastic bags, straws, helium balloons, and other packaging, which will help keep that stuff out of the ocean and off the beach since most of it is not recycled. And whenever people are outside, we encourage people to pick up trash and recycle it if possible and dispose of it properly if not. When going to the beach, we recommend people using “reef-friendly” sunscreen that won’t pollute the ocean or the sand, or just covering up. Roberta: Brad, What is the biggest challenge of your job with SEE Turtles? Brad: I think I have one of the best jobs in the world, but it does come with challenges. Fundraising is always difficult, especially at a time where there is a lot of demands for funds and attention. I’m kind of a jack of all trades with the organization, which has required a steep learning curve with things like bookkeeping, website development, and legal and financial issues. 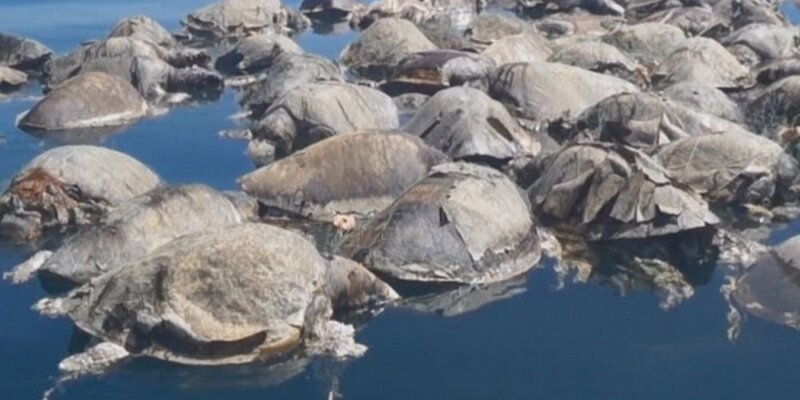 One of the biggest challenges to making progress on turtle conservation is dealing with the government agencies around the region making decisions that affect the turtles. We often see issues with our partners getting research permits denied or reluctance to take strong action when urgent threats arise. 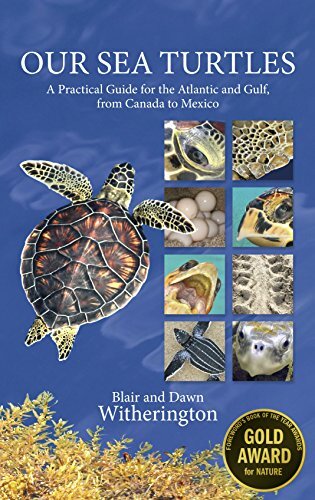 Roberta: Thanks, Brad, for introducing us to the world of sea turtle conservation and tourism! Profits from this trip will help to save at least 200 hatchlings at a turtle nesting beach per participant. Profits from this trip will help to save at least 500 hatchlings at a turtle nesting beach per participant.